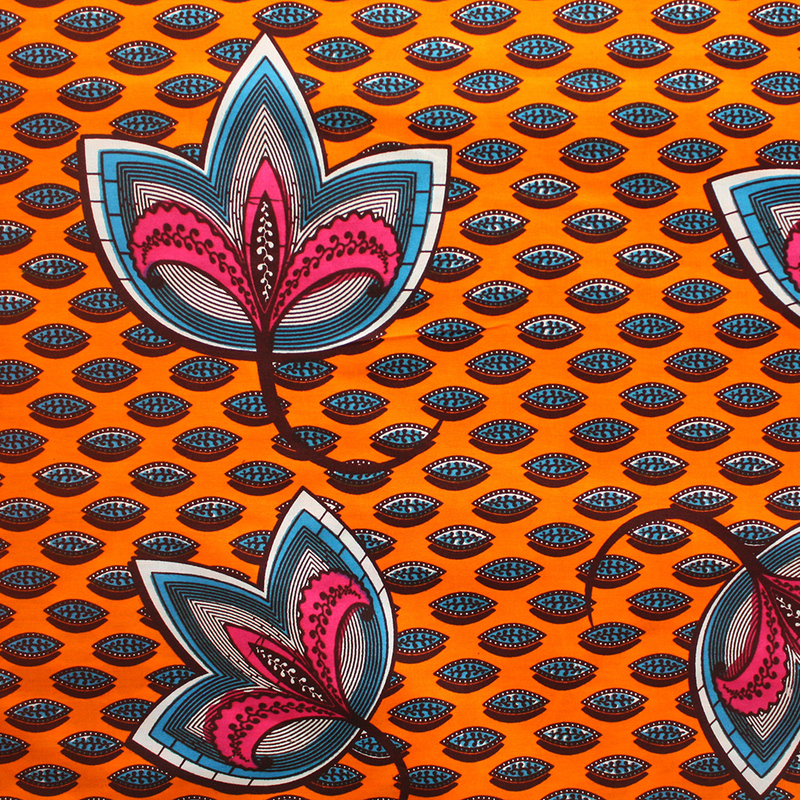 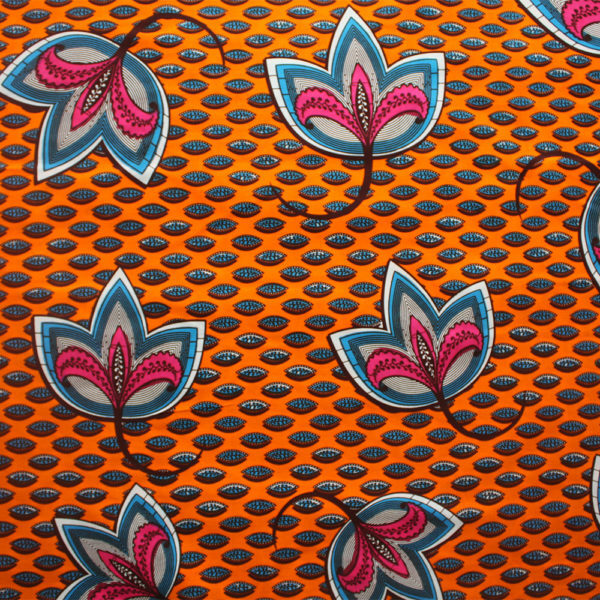 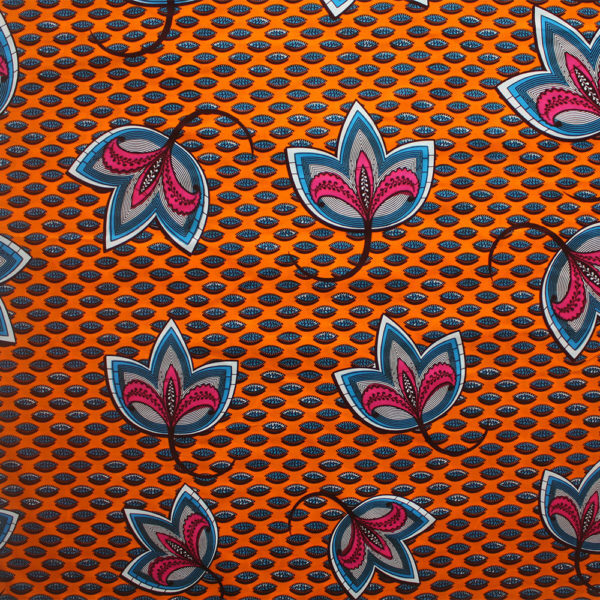 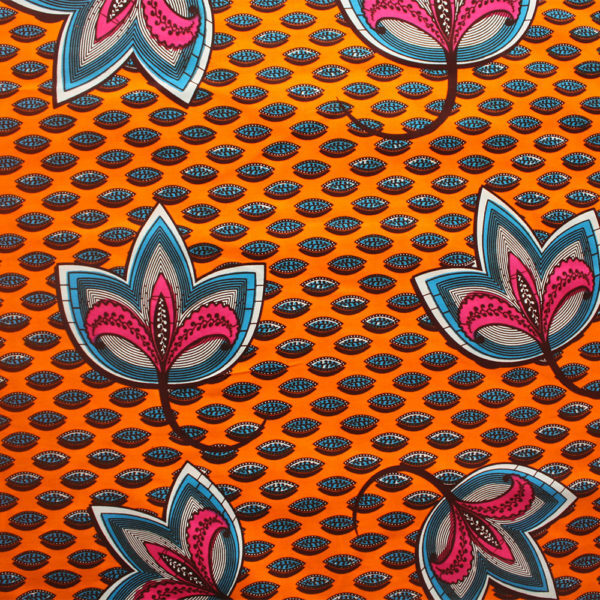 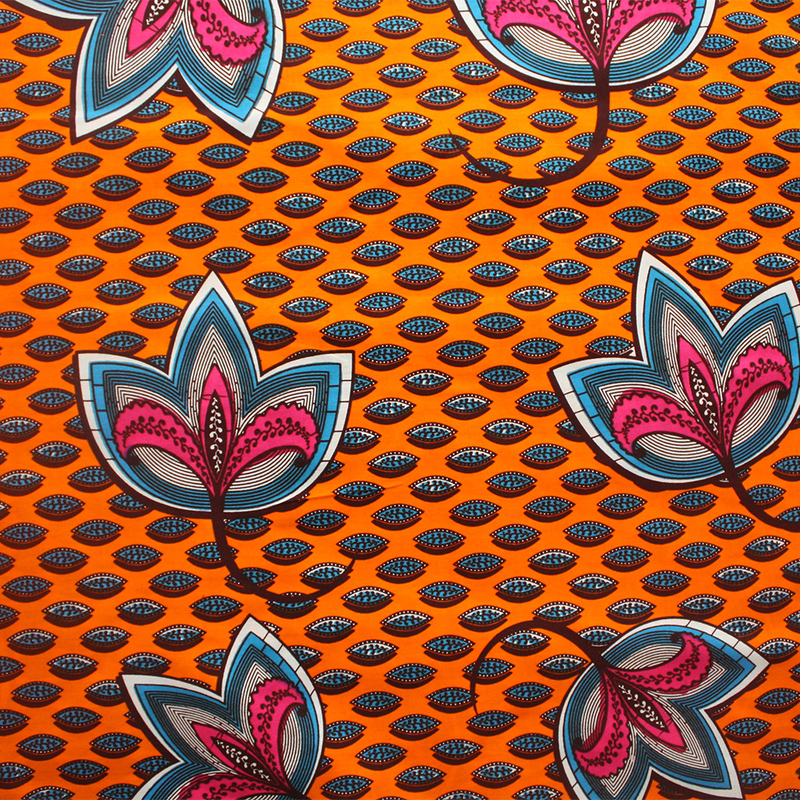 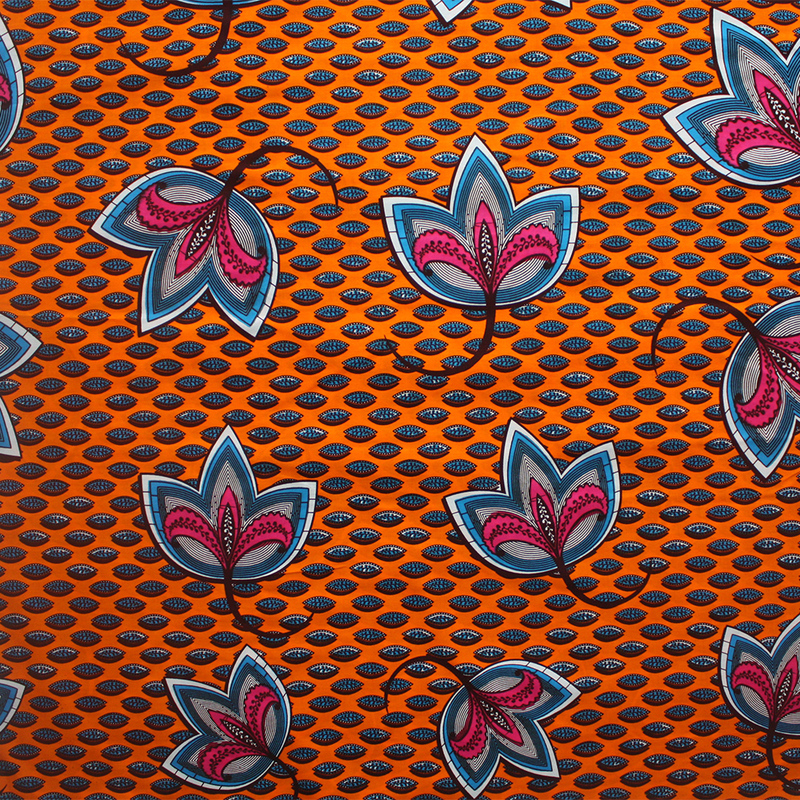 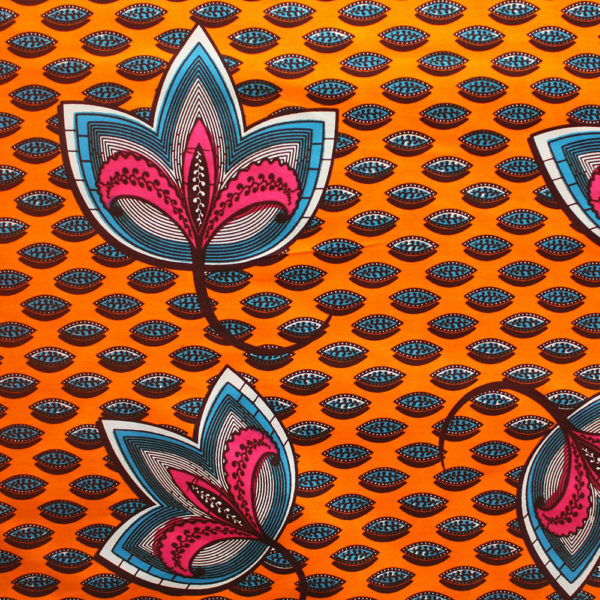 A truly unique colour combination in this new floral print from Ghana. 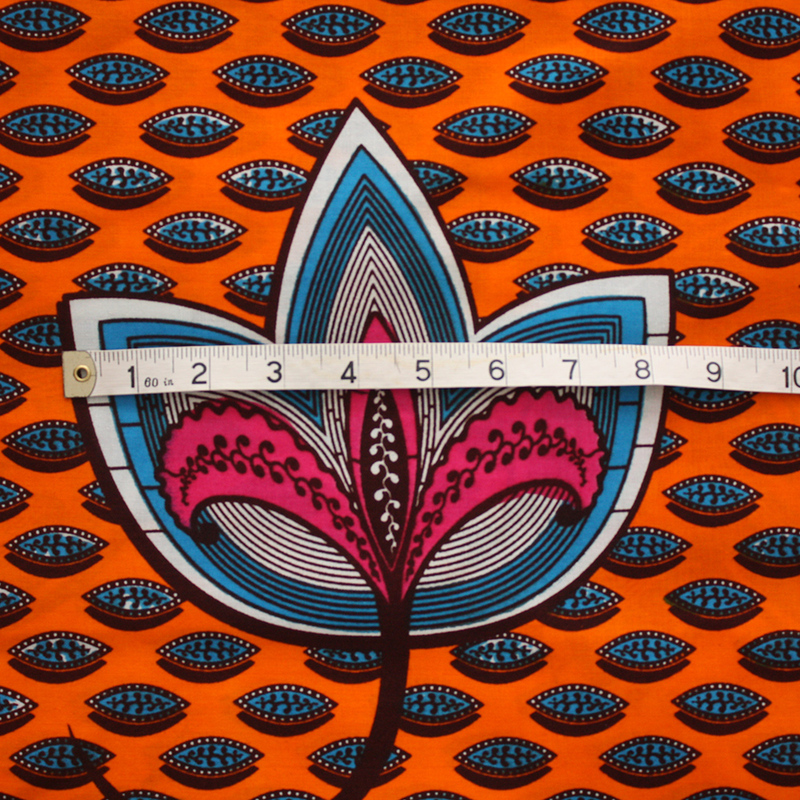 Printed on 100% cotton, this design features a large abstract floral pattern. To get an idea of the scale of the patterns, look at the last image with the tape measure shown in inches.